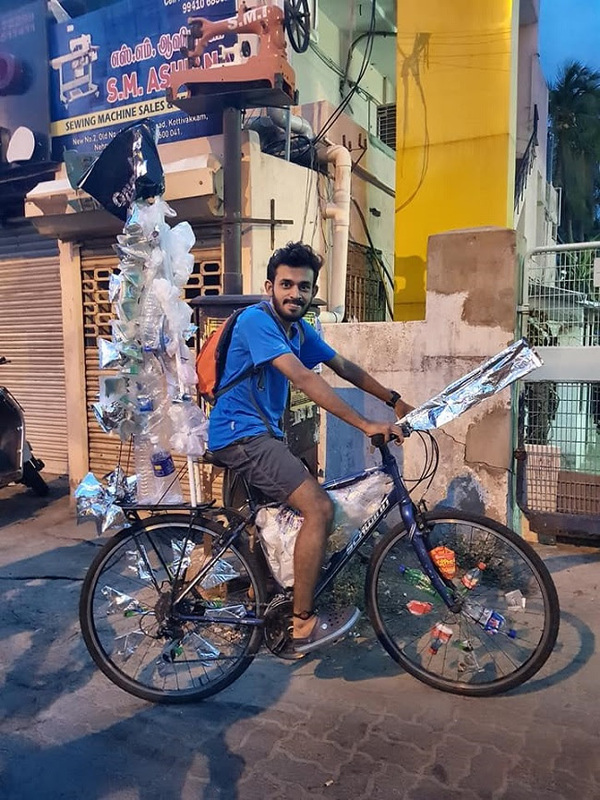 Chennai Trekking Club along with 8,000 volunteers and 150 organisations, plans to remove garbage from Chennai’s coastline. Gorgeous sunsets, the calm sea and lots of sand to build sandcastles–what’s not to like about beaches? Except beaches are no longer the Edenic retreat from the chaos of urban life. With incessant dumping of garbage, incorrect disposal of waste and plastics the beaches have come to resemble a dumping ground for the city’s waste. And Chennai’s shoreline is no exception. This is exactly what the Chennai Trekking Club (CTC) hopes to address. In association with The Hindu, CTC’s eighth edition of Chennai Coastal Cleanup (CCC8) will be organised on June 18. 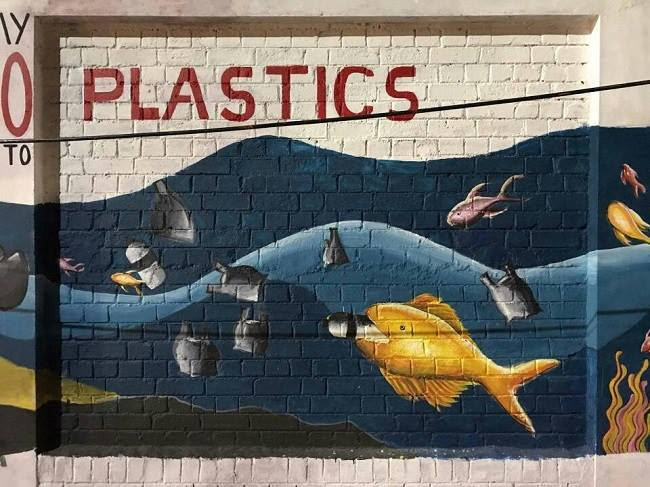 CTC, along with 8,000 volunteers and 150 organisations, plans to remove approximately 50 tonnes of garbage from Chennai’s 20 kilometre coastline. The Cleanup is a part of ‘India Clean Sweep’, an umbrella campaign, where volunteers and green NGOs across 15 Indian cities in the South will take up cleaning up beaches, rivers and lakes. The cities where India Clean Sweep will be held include Bengaluru, Hyderabad, Kochi, Vizag, Pondicherry, Dindigul, Madurai, Trichy, Cuddalore and Tirunelveli. In the lead up to June 18, the CCC8 team has been organising several awareness drives and activities. Dr Roopa, a lead volunteer, tells TNM that this year, their main focus is segregation or garbage, and not merely the cleanup. 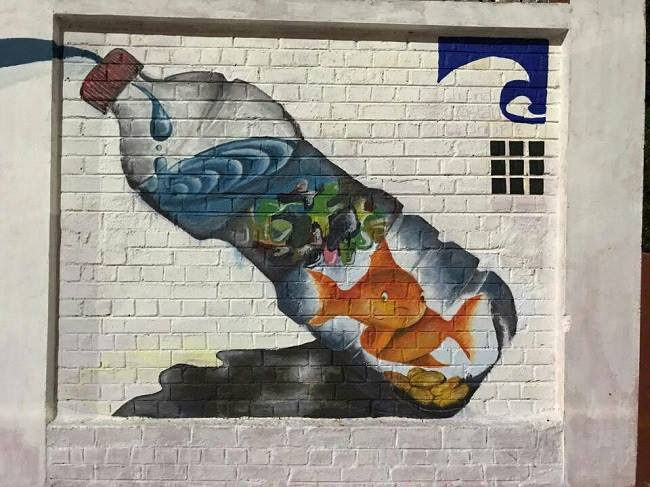 To spread awareness about the same, they have been educating residents and school students in fishing hamlets as well as cycling and running groups about the importance of segregating waste. These groups are also encouraged to spread the message further. “We also went to corporates and delivered awareness talks about segregating waste. We realised that many people did not even know about it!” Dr Roopa says. In addition to awareness, CCC8 also organised wall painting sessions with people, including school students, to create awareness about the drive and the issue. One of their major events was a cycling awareness rally they organised on June 11 with Probikers. 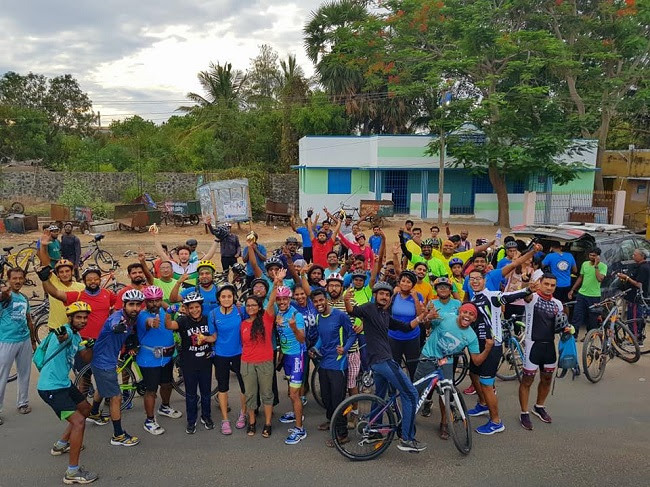 With about 200 participants, the bicyclists covered a distance of 87 kilometres to raise awareness about segregation and reducing plastic usage. Dr Roopa says that they also spoke to street vendors in order to discourage them from using plastic plates and boxes for their customers as well as for takeaways and deliveries. Like last year, CCC8 will also have the ‘No Plastic Challenge’. 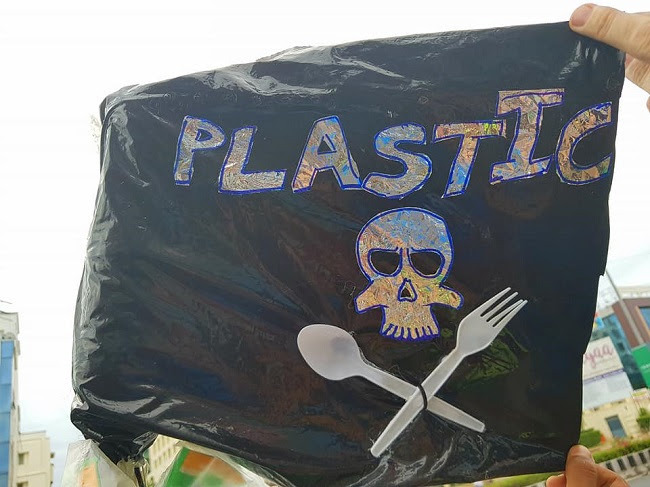 The challenge requires a nominated person to refrain from using non-reusable plastic items and post selfies using reusable, non-plastic items for five consecutive days. “Many daily utilities, such as our mobile phones and other electronic items have plastic in them, which can be avoided. The focus of this challenge is to try and use social media to create awareness and motivate people to stop using plastic,” Peter Van Giet, the man who started CCC, had told TNM last year. The Coastal Cleanup on Sunday will cover the 20 kilometre stretch from Marina till Akkarai and segregate the waste collected into four categories: Biodegradable items, which will be left on the beach for natural composting; glass items; recyclable materials, which made up 58% of the total garbage collection from last year, will be recycled by Earth Recycler and non-recyclable materials, which will be disposed of by the Chennai Corporation at the landfills. ← Happy Birthday Ainthinai !! !